The German government aims to put one million electric cars on the roads by 2020. Among the country's carmakers, BMW, Mercedes and Volkswagen now produce all-electric cars; Audi and Porsche have plans to build one. Calls for supporting electric cars grew at the end of last year after the Volkswagen emissions scandal. 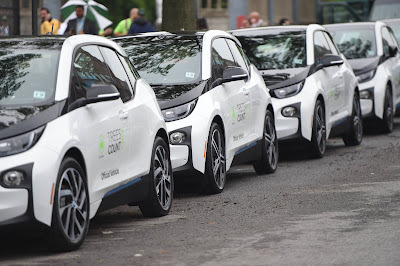 Both Gabriel and his fellow Social Democrat Environment Minster Barbara Hendricks have called for a quota for electric cars.